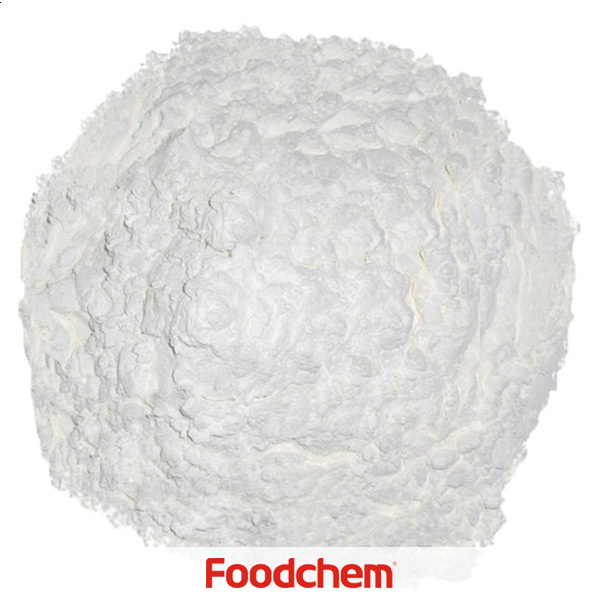 Corn Starch is one of the popular food additives and ingredients in most countries, As a professional Corn Starch supplier and manufacturer, Foodchem International Corporation has been supplying and exporting Corn Starch from China for almost 10 years, please be assured to buy Corn Starch at Foodchem. Any inquiries and problems please feel free to send emails to us via sales@foodchem.cn, we will reply you within 1 working day. 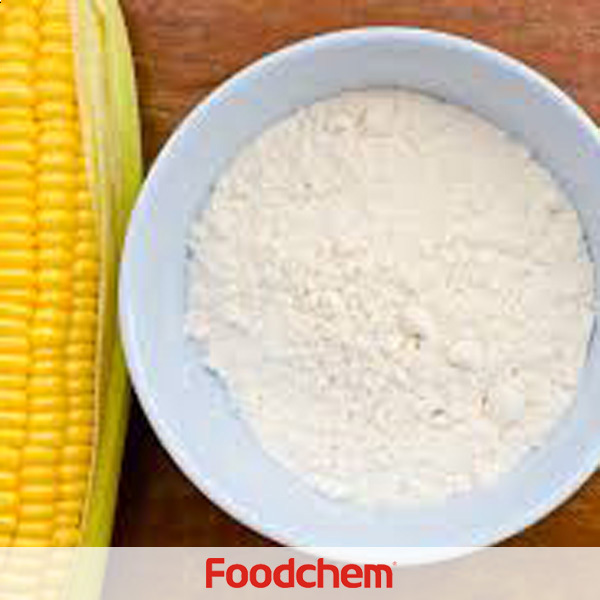 Corn Starch, corn flour or maize starch is a fine, powdery starch that is made out of corn. The corn starch is actually made from the endosperm of the corn, which makes up most of the kernels that we eat when enjoying popcorn or corn on the cob. Corn starch, also sometimes called corn flour, is produced by grinding, washing and drying the endosperm of the corn until it reaches that fine, powdery state. Corn starch is gluten free. Corn starch has many culinary uses, but it is most often used as a thickener for sauces, gravies and fruit pie fillings. Corn starch thickens very quickly and easily, and forms a clear sauce after cooking, rather than an opaque one. It has roughly twice the thickening power of flour, and while it is flavorless after cooking, it does need to be cooked for a short period to remove any starchy flavor from the starch, as well as to give the mixture it is used in a chance to thicken. Unlike flour, corn starch will clump up if added directly to hot liquids and must be mixed with a small amount of color liquid before being incorporated into something hot, such as a gravy or a pudding. It if is added to a cold mixture, it does not need to be prepared in any way before cooking and will dissolve as the mixture heats up. If cooked for an extended period of time, or whisked too vigorously, a mixture thickened with corn starch can break. Arrowroot and tapioca are both good substitutes for corn starch when it comes to thickening power. 1.Use corn as raw material, Baisheng Corn Starch is through impregnated, fragmentation, separation, purification, and dryed into powder products. 2.The color of Baisheng Corn starch is white ,and the whiteness above 92%. 3.The smell of our corn starch is very pure. 4. It was widely used in food, medicine, paper making, starch deep processing, metallurgy, foundry industry and so on. b.Monosodium glutamate: Corn starch is MSG production process indispensable material. e.Food processing: Starch as raw materials can be used directly to fans, meat, ice cream and other aspects, and the demand is stability. f. It can also be applied to paper and beer production. Foodchem is an ISO2008 9001 certified company, as for Corn Starch, we can offer HAPPC, KOSHER, HALAL Certificates, ect. 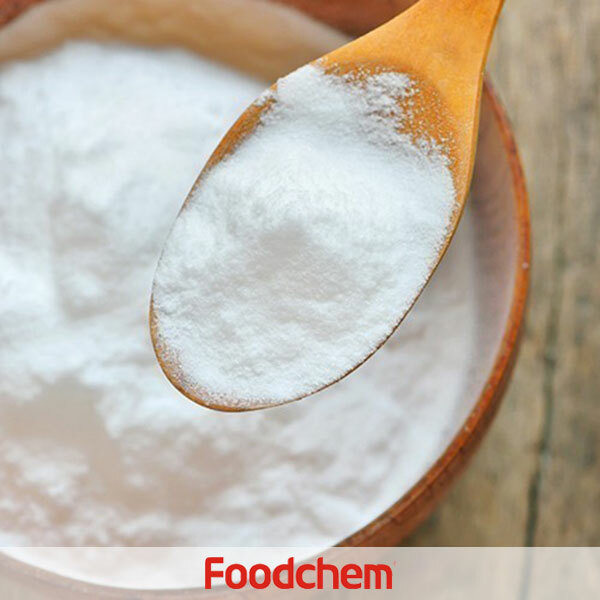 Foodchem is both manufacturer and trading company, we are Corn Starch distributor, at the same time, we are manufacturer of other products. 3, What is the Min Order Quantity of Corn Starch? Different products have different MOQ, for Corn Starch, the MOQ is 500kg. 4, What is the price of Corn Starch? 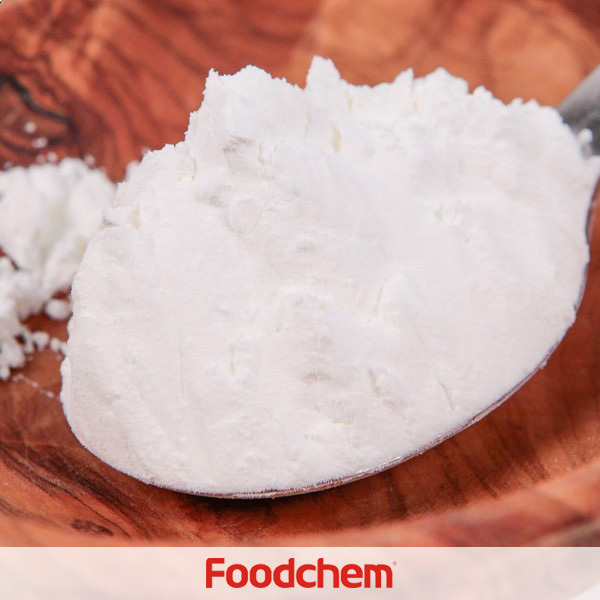 Foodchem is a famous supplier and manufacturer of Corn Starch in China, and has been corporate with many Corn Starch suppliers for several years, we can provide you with cost-effective Corn Starch. We can guarantee to reply your inquiries of Corn Starch in less than 24 hours in working days. Javier CantuQ : Hello,we are looking for waxy maize starch, raw material: waxy maize corn, please contact us if you can supply this. FOODCHEM A : Thanks for your interest, we are able to provide waxy maize Corn Starch, our sales manager has send you email, please kindly check. HalimQ : Hello,we are interested in buying Corn Starch as well as potato starch of large quantity,please send us your best offer.Thanks in advance. 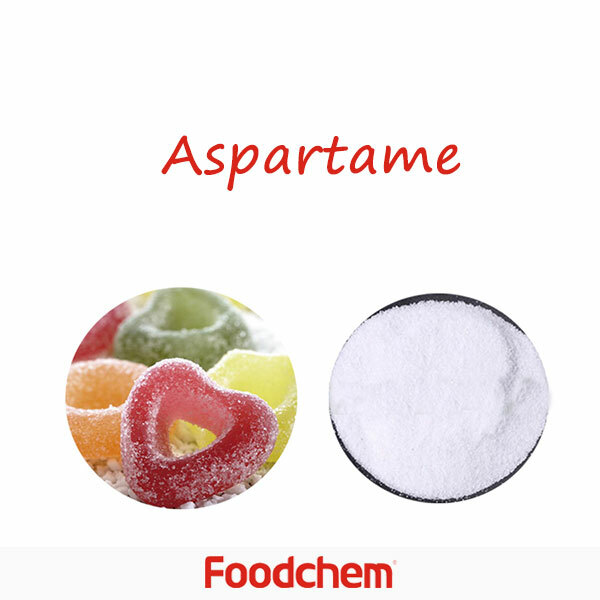 FOODCHEM A : Well,thanks for your inquiry,our area sales manager has send you email to discuss the details,please kindly check.Have a nice day. HarbinderQ : How about the package? Have you ever exported to Kenya before? 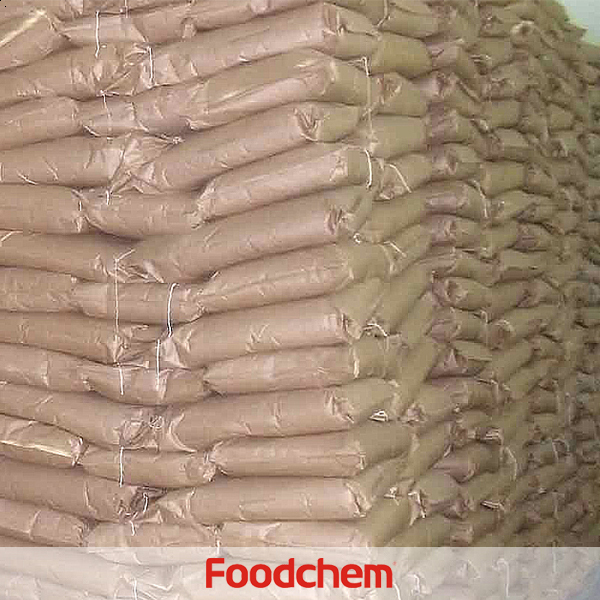 FOODCHEM A : Our package is usually 20/25/30/35 kg of bags/cartons/drums or according to clients' request, and we have been exported to over 70 countries and areas for years, where kenya included. GregQ : We are interested in your Corn Starch. Please get back to us with the following information 1,Minimum Order 2,Payment Terms 3,Product Specification 4,Delivery Time 5,Is Your Price Negotiable? 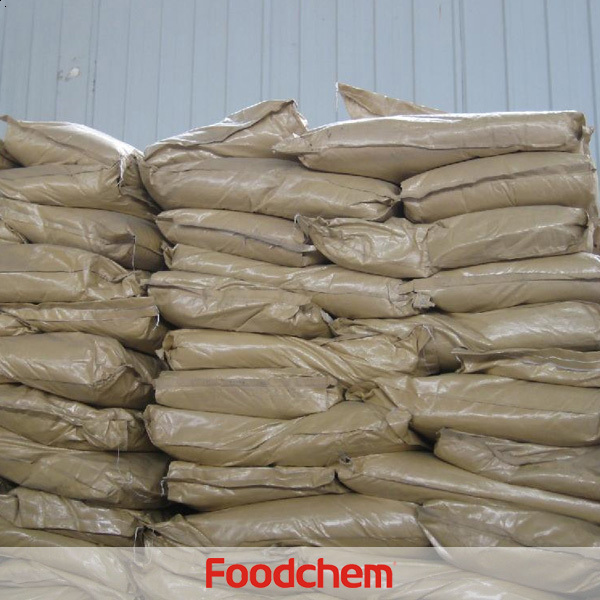 FOODCHEM A : the MOQ of corn starch is 500kg, we accept payment terms like T/T, L/C,D/A,D/P,etc.We will send the spec of corn starch to you ASAP. Harbinder Q : do you have modified Corn Starch? 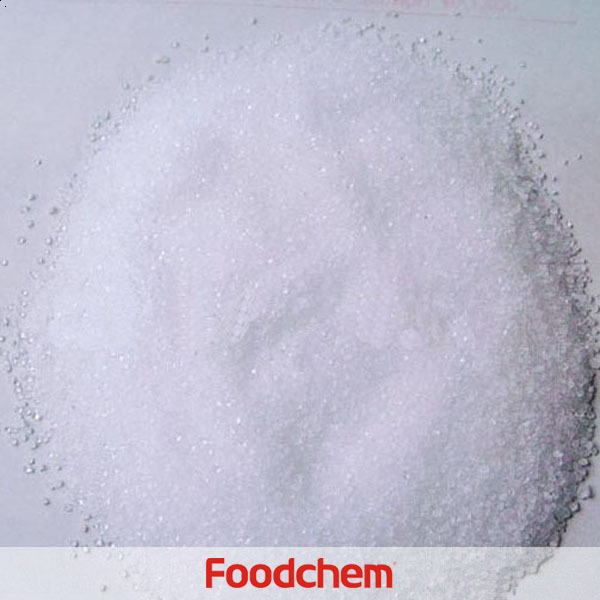 FOODCHEM A : yes,we have,we also have other modified starch like modified tapioca starch, modified waxy maize starch,etc.